In his excellent beta reading notes, he mentioned my overuse of “filter words”. These are, essentially, words that make the world seem as if it’s being filtered through the character’s eyes. With filter: Gabby felt her heart shatter into 1,558,309 pieces. Without filter: Gabby’s heart shattered into 1,558,309 pieces. With filter: Humphrey heard someone squawk violently. Without filter: Someone squawked violently. With filter: Olivia saw the duck transmogrify into a treble clef. Without filter: The duck transmogrified into a treble clef. Removing filter words will both tighten up your writing, as well as help to remove that extra layer of distance between you and the character. And removing distance is always a good thing. Not removing distance leads to separation anxiety, which leads to my roommate’s dog literally crashing through the screen door to reach her owner. To learn more about filter words, the extraordinary Nicholas C Rossis recommends this article. Seeing as I’ve now described him as both “glorious” and “extraordinary”, I’m confident we can trust his good judgment. Reminder: Imminent Danger is free to download today (July 6, 2015) — grab it if you haven’t read it yet! Great tips. 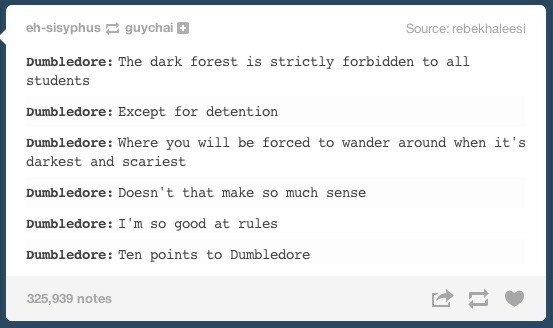 Ten points to you and Nicholas. I’ve never heard these called filter words before, but it is a way to remember and check over one’s writing. I guess there is a place for felt and heard and all, but right now it doesn’t make sense ;)! I didn’t realize they had a name either, until Nicholas Rossis dropped the term on me and I was like “ooooooooh”. It’s actually surprisingly easy to get rid of them — just ctrl+F your way to victory! Hahaha it’s possible I went a bit overboard with the praise — or did I not go overboard enough? By the way, I finally got some batteries in my tablet and have jumped back into reading Pearseus. I’m partway through book 1 and loving it! I love the idea that they have these high tech weapons but have no idea how to recreate them so they mostly use swords and spears. So fun. Happy to help 🙂 I had never even heard about filter words until Nicholas pointed them out — you learn something new every day, lol. Happy revising! This is such good advice and not something I’d ever really thought about before. 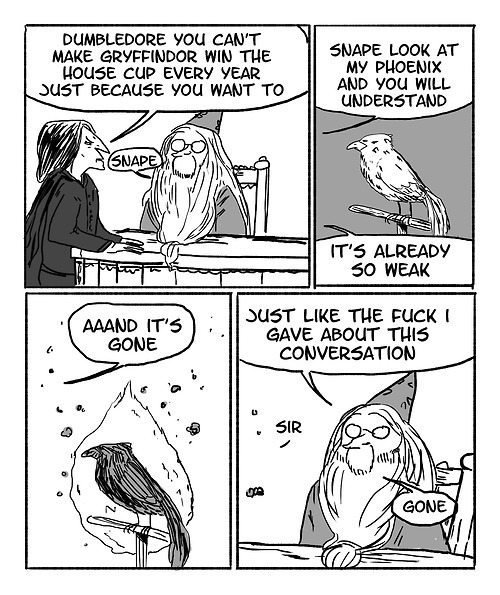 Also, my mind is blown by that last Harry Potter image. 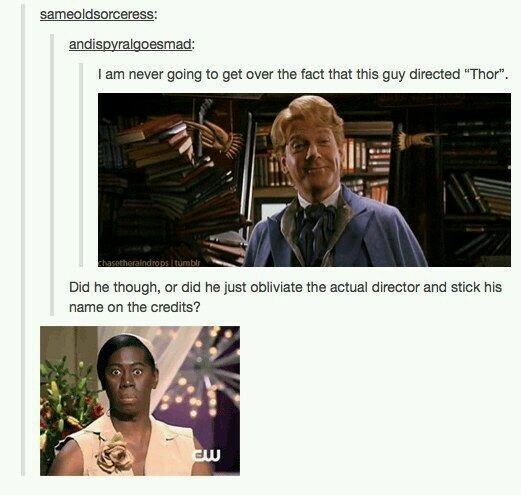 The reblog makes a fantastic point. And lol, duck transmogrifying into a treble clef. Hahaha glad you liked my ridiculous examples. And it’s not something you normally think about, right? I was so perplexed when I first read the beta reader comment, but then I thought about it and I was like, “oh, yeah, he’s absolutely right, those words do take you out of the story a little bit”.